Amsterdam Dance Event is in full effect with day 4 and the weekend rolling in. But there is still plenty to come, from conferences and talks, to day and night events happening all over the Dutch capital. 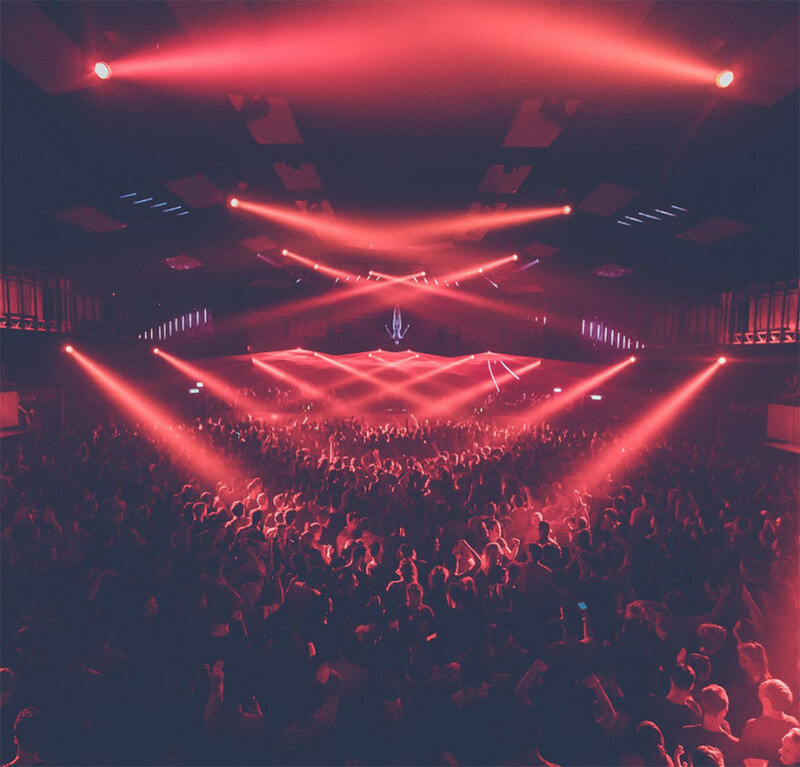 Here is a list of some of the best events to attend Amsterdam Dance Event day 4. Versus is the adaptation of Carl Craig’s techno masterpieces into powerful symphonic versions. Six musicians, including Craig himself. The result: one large synthesizer-controlled techno-symphony. The Versus event will be held at a special and more intimate location, right in the centre of Amsterdam, De Waalse Kerk, which is a 15th century Wallonian church with a reputation for excellent acoustics. Hyte is returning to Amsterdam for their fourth year in the row at Amsterdam Dance Event warehouse parties. 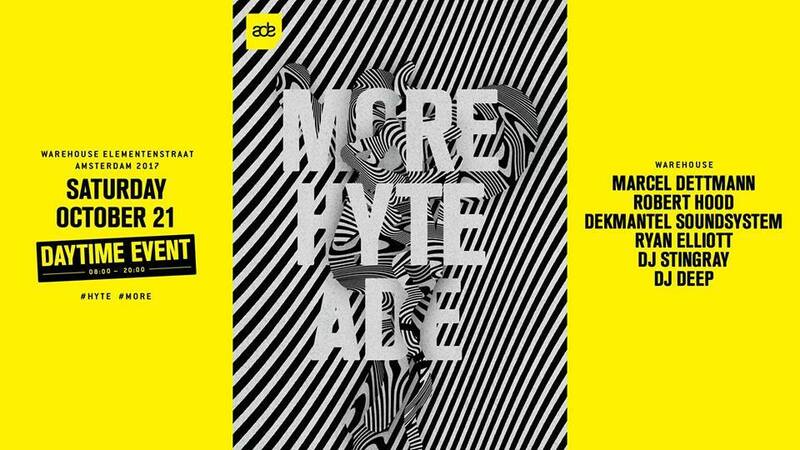 Fresh off the back of a 6000-capacity open-air special in New York and a third season at Ibiza’s Amnesia, HYTE will once again be taking over Amsterdam’s Warehouse Elementenstraat. For tonight’s Awakenings event at Amsterdam Dance Event 2017, an italian super dj is coming to headline the night – Joseph Capriati. He is teaming up with an exciting range of djs to bring you a night to remember at the legendary Gashouder. Connect with us on Instagram for live updates and footage from Amsterdam Dance Event 2017.